So I wrote a Cake post a few weeks ago after seeing the trailer for CAPTIVE STATE, a film I hadn't previously heard of before, that I was looking forward to seeing. I went to see the film last night and I must say that I was not disappointed. CAPTIVE STATE was so fast-paced and complete in its world building that the 1 hour 49 minute runtime felt like it flew by. The biggest takeaway, and what I'm seeing from other reviewers online? It's not what you think. Judging by the trailer, I think most people (including myself) were expecting pretty standard action sci-fi fare - possibly something like WAR OF THE WORLDS or SIGNS. But if you're looking for INDEPENDENCE DAY, you will be disappointed. 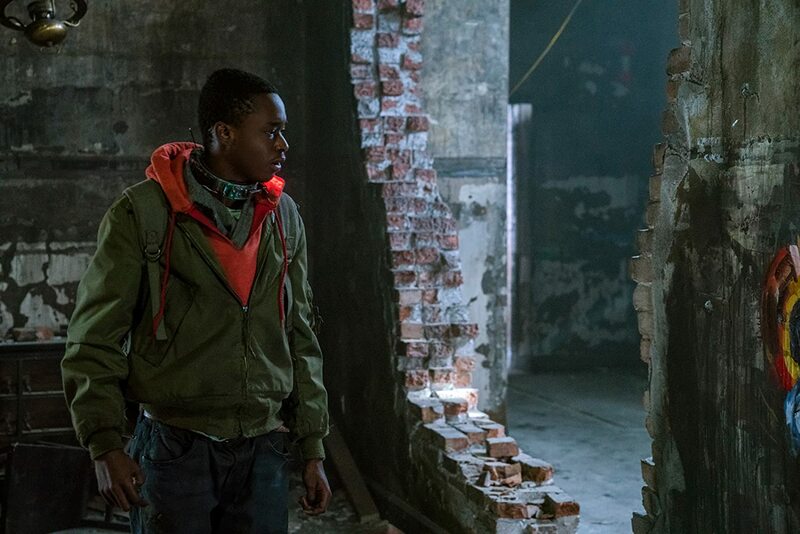 CAPTIVE STATE uses its aliens, "Legislators," to great effect, and puts the power in the hands of its talented and vibrant human cast to carry the action forward. No actor, however small the role, is wasted. impressively suspenseful drama plays more like a classic tale about a disparate group of resistance fighters united in a guerrilla campaign against an occupying force. 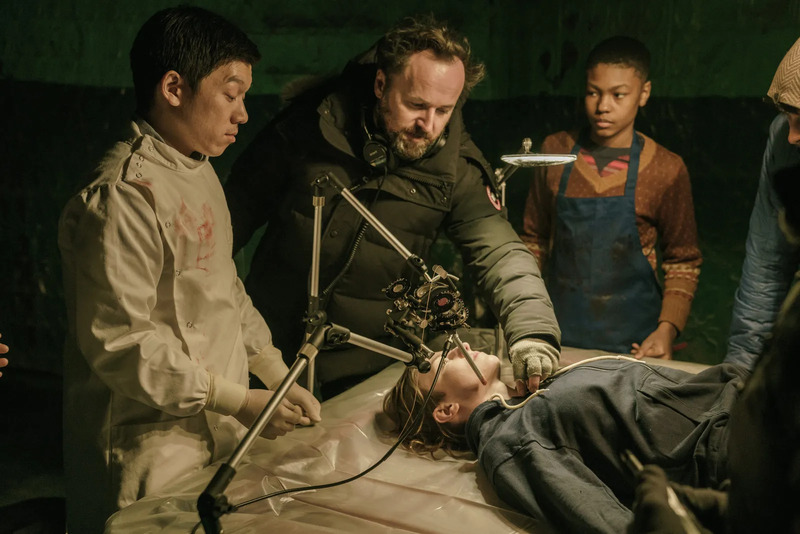 I also appreciated that the Polygon reviewer referred to the film as the anti-ARRIVAL - which, while not giving you any spoilers, gives you a sense of the overall gravitas and thoughtfulness director Rupert Wyatt brought to the film. 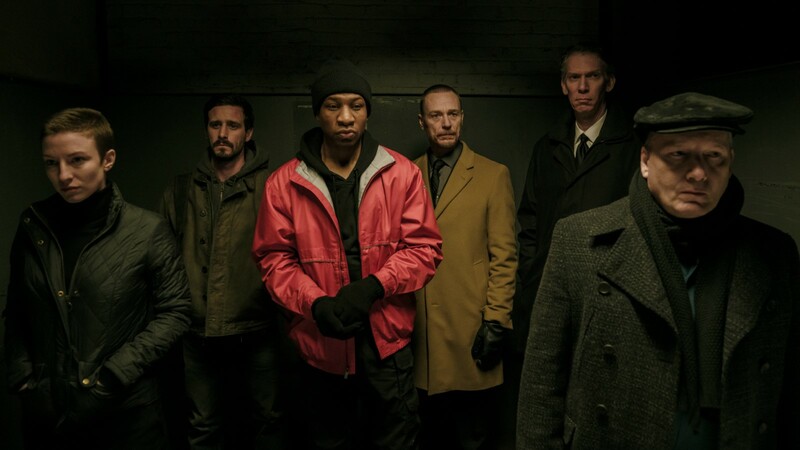 Set in Chicago, the world of CAPTIVE STATE is built out so completely that you find yourself wanting to delve deeper into key elements of it. Analog communication and transportation play a surprisingly big part in setting the scene. 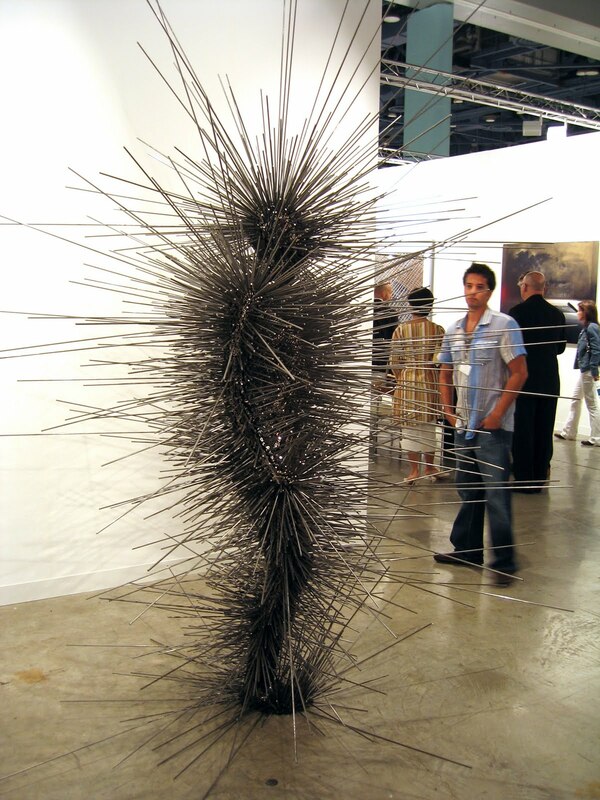 As far as influences for the Legislator creature design themselves, in an interview with The Verge, Wyatt shared that he was inspired by the sculpture of British sculptor Antony Gormley. I'm going to keep this review spoiler-free, and I think that's the best way to go see the movie. I very much appreciated that (unlike many trailers) CAPTIVE STATE's didn't reveal huge swaths of the film. In conclusion: while the Legislators project a sense of unity and prosperity, there's more to CAPTIVE STATE than meets the eye. If you can, support risk-taking, original science fiction storytelling. This film is definitely worth a watch. I want to check it out....I just watched the two MAZE movies and a little ho-hum chasing millenials around but I suspect the 3rd sequal should get really interesting.